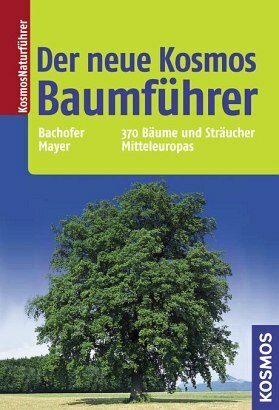 Product information "Der neue Kosmos Baumführer"
There are many impressive trees in Central Europe, which we encounter in forests, gardens or parks. This new nature guide presents the most important Central European kinds with the help of a combination of colour photos and illustrations. Detailed drawings of leaf, flower, bark and twig make classification easy. Extra: the best known fruit in one overview.